I want to switch from iPhone to Huawei P9, how do I transfer my iTunes movies to my new P9 for enjoying? After several teasers and leaks, Huawei has now officially unveiled the new flagships with powerful functions – the Huawei P9 and the Huawei P9 Plus. You may have the above question after swiching to Huawei P9. Here the article will briefly introduce Huawei P9 and guide you how to transfer iTunes DRM-ed videos to Huawei P9. 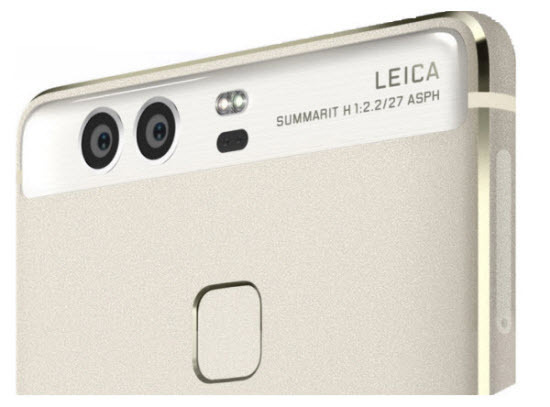 The headline feature of P9 and P9 Plus is its dual-camera system, which is co-engineered with German camera-maker Leica. Both cameras have 12-megapixel sensors, but bring different abilities to the photography party -- one is an RGB (red, green and blue) sensor, while the other is black and white. Huawei claims that these two cameras working in tandem will bring more light to your photos, and offer better contrast. Now, let's explore together the spec on Huawei P9 or P9 Plus. Other than offering a stunning dual-lens camera, the 5.2-inch P9 has an aluminum unibody case, a 3,000mAh battery, a USB-C port, and an octa-core Kirin 955 processor of Huawei's own making, which makes the P9 not only better to take photos, but better to enjoy videos, play games and so on. iTunes Movies are DRM protected, so that you cannot directly move the movies to Huawei P9 for enjoying. To transfer iTunes movies or TV shows to Huawei P9, you need a DRM removal. 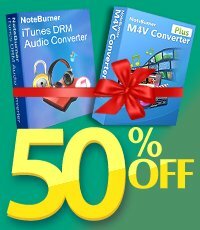 NoteBurner M4V Converter Plus (For Mac & For Windows) is a professional iTunes movie to Huawei converter which can help you remove DRM protection and convert iTunes movies and TV shows losslessly to Huawei P9 supported normal MP4 format in 20X faster speed with AC3 dolby 5.1 surround audio and Closed Captions/subtitles preserved. Lossless quality, amazing fast speed, and iTunes rentals are supported. The following is a detailed tutorial about how to convert purchased or rented iTunes movies/TV shows to Huawei P9 using NoteBurner M4V Converter Plus. Please download this useful tool on your Mac PC or Windows PC first before getting started. Download and install the NoteBurner iTunes Movie to Huawei Converter on your Windows or Mac PC, then click Add Movies button to choose the content you want to convert from iTunes library. Click OK, the files will be successfully imported. You can add a batch of iTunes movies or TV shows to the program. To transfer iTunes movies/TV Shows to Huawei P9, you can simply click the format bar and choose "Same as source video for MP4" from the profile list. The quality of the output video will be lossless. And the original 5.1 audio will be preserved! Click the convert button at the bottom of the main interface and start to convert iTunes M4V to Huawei supported MP4 video. 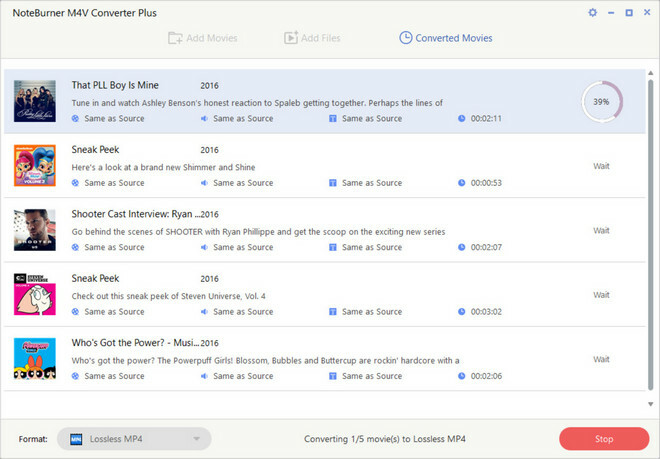 When the conversion done, iTunes movies and TV shows are no different from other local video files. You can transfer the converted videos to your new Huawei P9 without any restriction.